Kurt Russell was the primary director of the 1993 film Tombstone, though credit was initially given to George P. Cosmatos. Kurt Russell and Goldie Hawn, future long-term partners, both appeared in 1968's The One and Only, Genuine, Original Family Band. 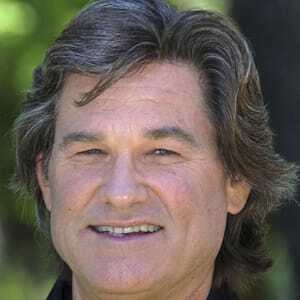 Though Kurt Russell ended his string of Disney live action films in the mid-1970s, he had a voice-over role in the studio's 1981 animated flick The Fox and the Hound, co-starring Mickey Rooney and Pearl Bailey. American actor Kurt Russell has appeared in action, comedic and dramatic roles. His well-known feature films include Escape from New York and Silkwood. Kurt Russell was born on March 17, 1951, in Springfield, Massachusetts. A child performer, Russell also played baseball in the minor leagues in the early 1970s, but ultimately refocused on acting following an injury to his shoulder. Russell&apos;s notable films include Escape from New York, Silkwood, Big Trouble in Little China, Backdraft, Stargate and Grindhouse. Kurt Vogel Russell was born in Springfield, Massachusetts, on March 17, 1951. He grew up in Thousand Oaks, California, with parents Bing and Louise. Russell&apos;s father was an actor, and Russell himself became a child star, appearing in a number of television and film roles. He had a small part in the Elvis Presley film It Happened at the World’s Fair (1963), then went on to play the lead in the Western series The Travels of Jamie McPheeters (1963-64). Russell soon signed a 10-year contract with Walt Disney Studios. The Disney films he appeared in include Follow Me Boys! (1966), The Horse in the Gray Flannel Suit (1968), The Computer Wore Tennis Shoes (1969), The Barefoot Executive (1971) and The Strongest Man in the World (1975). While still under contract to Disney, Kurt Russell decided he wanted to play baseball in addition to acting. In 1971, he started out in the minors with the Class A Bend Rainbows of the Northwest League. At one point, Russell played for the Portland Mavericks, a minor league team owned by his father, Bing. A second baseman, Russell was successful enough to remain in the minors for a few years, but a 1973 shoulder injury put an end to his baseball career. Unlike many child stars, Russell was able to segue into a successful acting career as an adult. He received acclaim for his turn in the title role in the made-for-TV movie Elvis (1979). The performance also garnered Russell an Emmy Award nomination. Being cast in director John Carpenter’s futuristic action film Escape from New York (1981), in which he played warrior-turned-criminal Snake Plissken, helped Russell demonstrate a tougher onscreen persona. In 1996, he reprised the role of the eye-patched cult hero in Escape from L.A.
A versatile actor, Russell has moved from action to comedy to drama, and back again. In 1983, he worked opposite Meryl Streep and Cher in Silkwood. Russell was given a Golden Globe nomination for his performance in the film. Russell&apos;s other standout movies from the 1980s include Big Trouble in Little China (1986), Overboard (1987) and Tequila Sunrise (1988). Among his notable later films are Backdraft (1991), Stargate (1994), Breakdown (1997), Dark Blue (2003) and Poseidon (2006). Though Russell has made fewer film appearances in recent years, he found time to work with Quentin Tarantino and Robert Rodriguez on Grindhouse (2007). Russell also has a role in Fast & Furious 7, a film whose production was impacted by the tragic death of franchise star Paul Walker. In 1979, Russell married actress Season Hubley, who had starred alongside him in the TV movie Elvis. The couple had one son, Boston, before divorcing in 1983. Russell entered into a relationship with actress Goldie Hawn when the two starred in Swing Shift (1984). Russell and Hawn have been together ever since. Their son, Wyatt, was born in 1986. 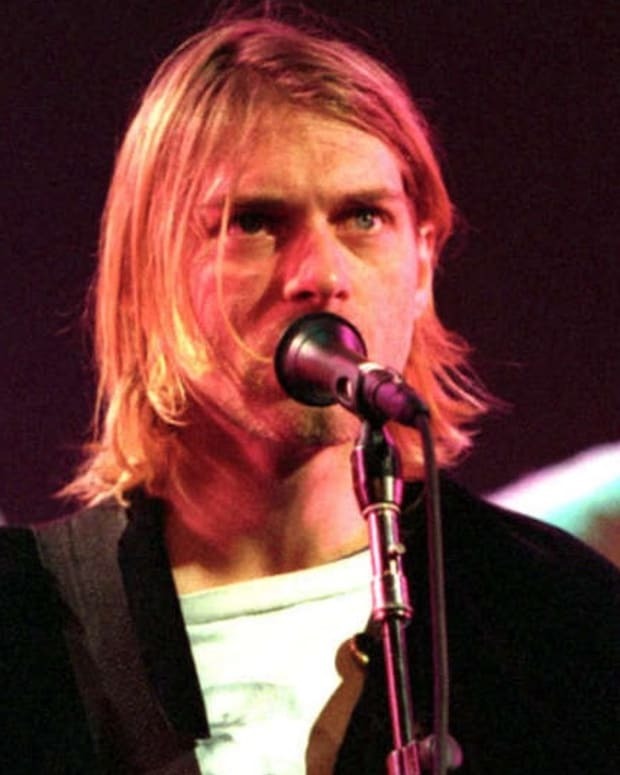 2014 saw the release of The Battered Bastards of Baseball, a documentary about Kurt&apos;s father Bing Russell and the Mavericks directed by Chapman and Maclain Way, the ballplayer&apos;s grandsons. 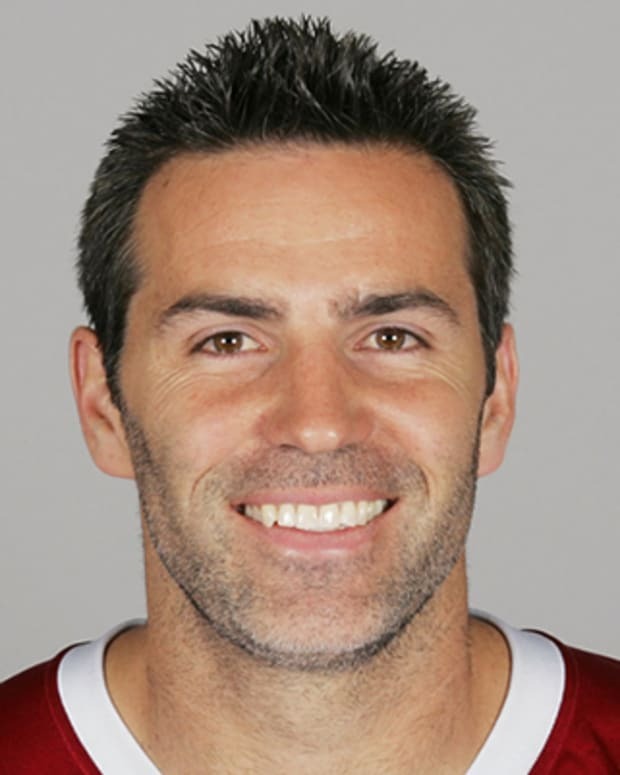 Professional football player Kurt Warner drove a high-powered St. Louis Rams offense to a Super Bowl victory, and collected MVP honors along the way. 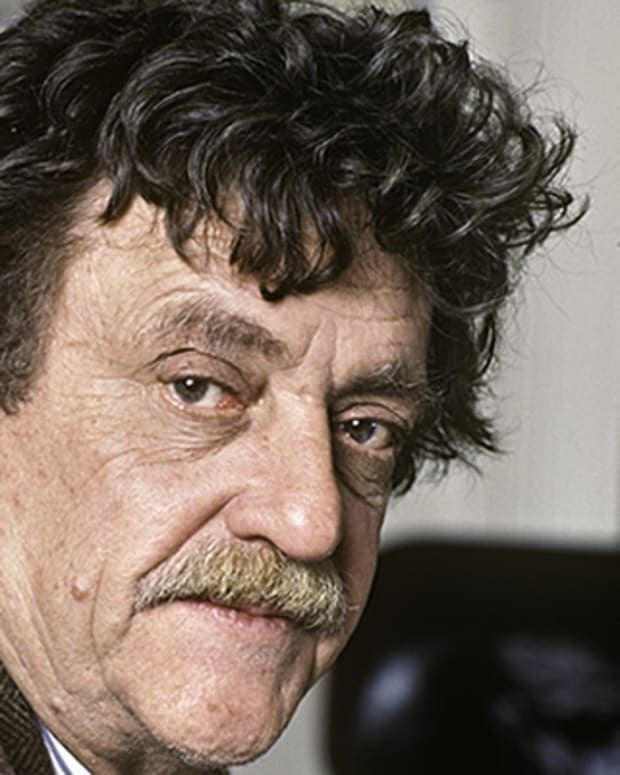 Kurt Vonnegut was an American author best known for the novels Cat's Cradle, Slaughterhouse-Five and Breakfast of Champions. 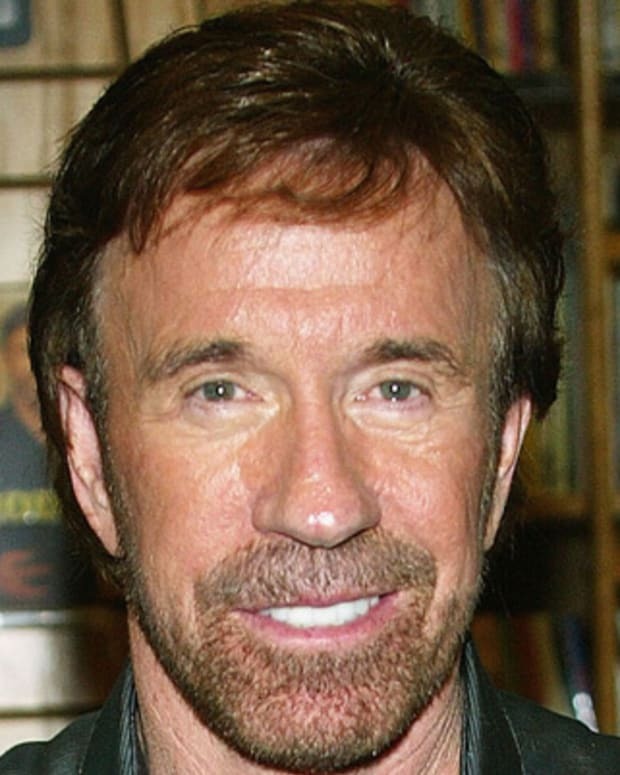 Chuck Norris has starred in such action films as Return of the Dragon and Missing in Action. He also starred on the hit TV series Walker, Texas Ranger. 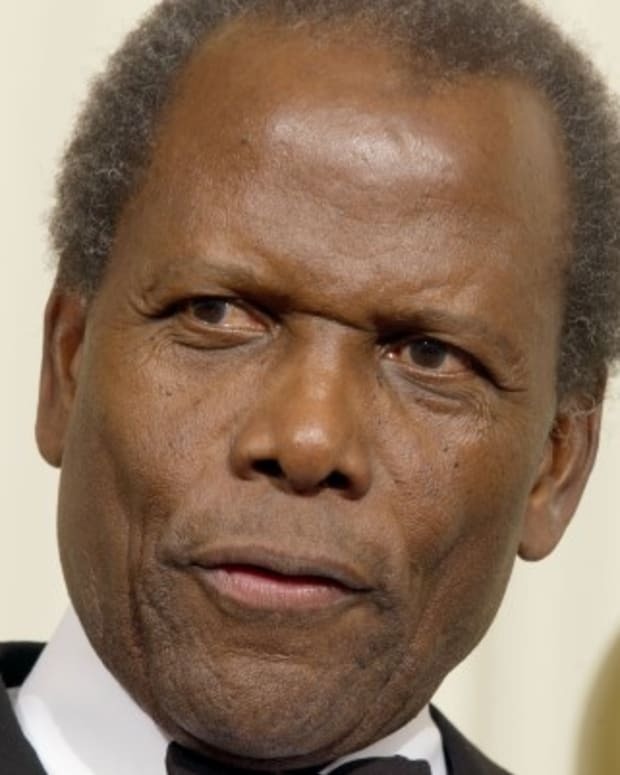 Sidney Poitier became the first black Academy Award winner for Best Actor in 1964, receiving the honor for his performance in 'Lilies of the Field' (1963). 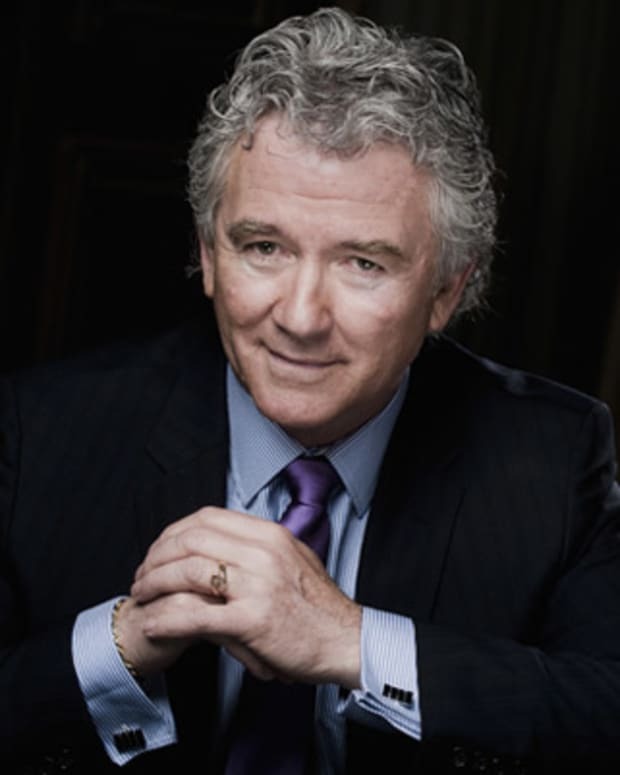 Patrick Duffy is best known for playing Bobby Ewing on the long-running television series Dallas. 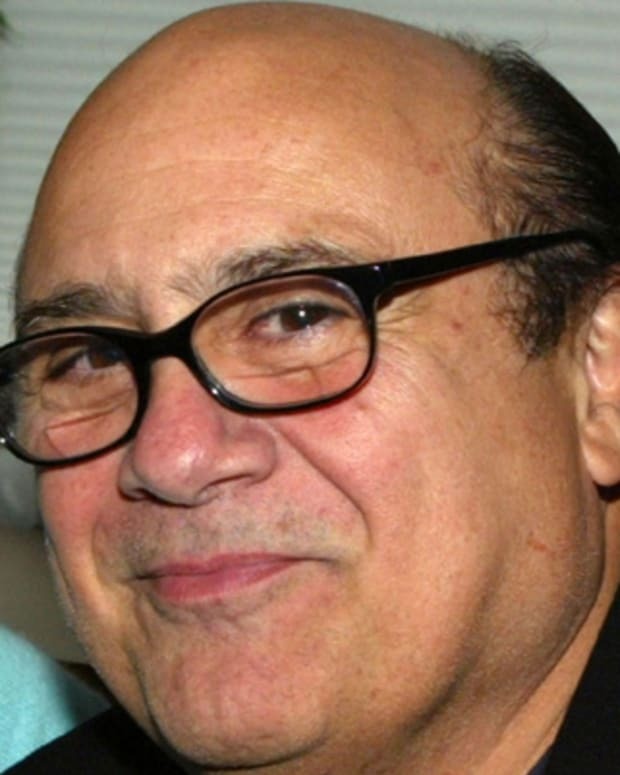 He also starred on the TV shows Man from Atlantis and Step by Step, among other roles. 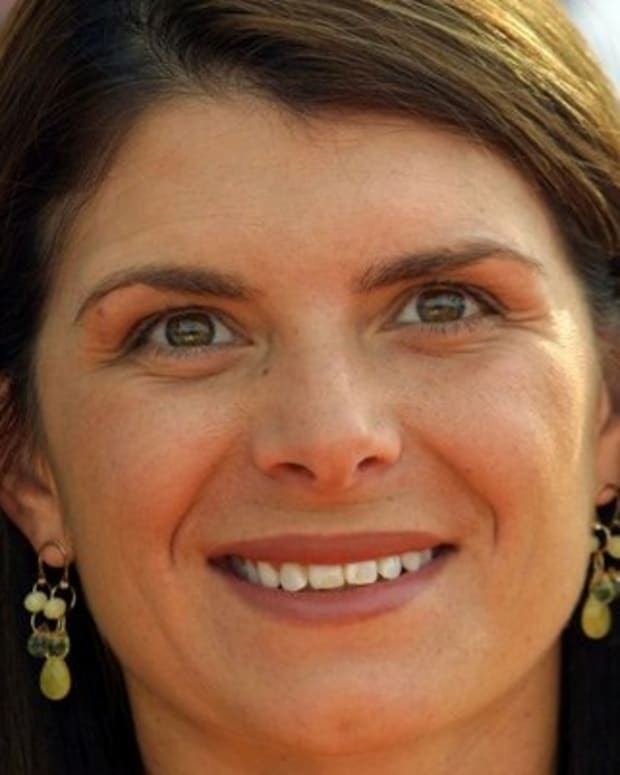 Mia Hamm is a former American soccer player who competed with the U.S. women's national soccer team for 17 years. She won the Women's World Cup in 1991 and 1999, and took Olympic gold medals in 1996 and 2004. 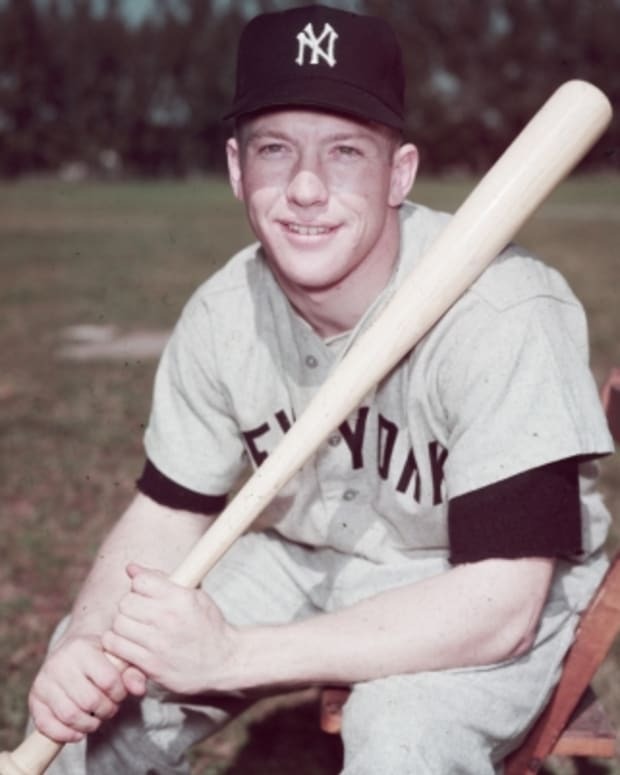 Mickey Mantle played for the New York Yankees from 1951 to 1968, and was inducted into the National Baseball Hall of Fame in 1974.